The King’s Speech was a great movie: fabulous acting by Colin Firth and Geoffrey Rush and an inspiring message about how persistence and courage can win you back your life (a familiar theme, and not just for stammerers). The Bogong high country. 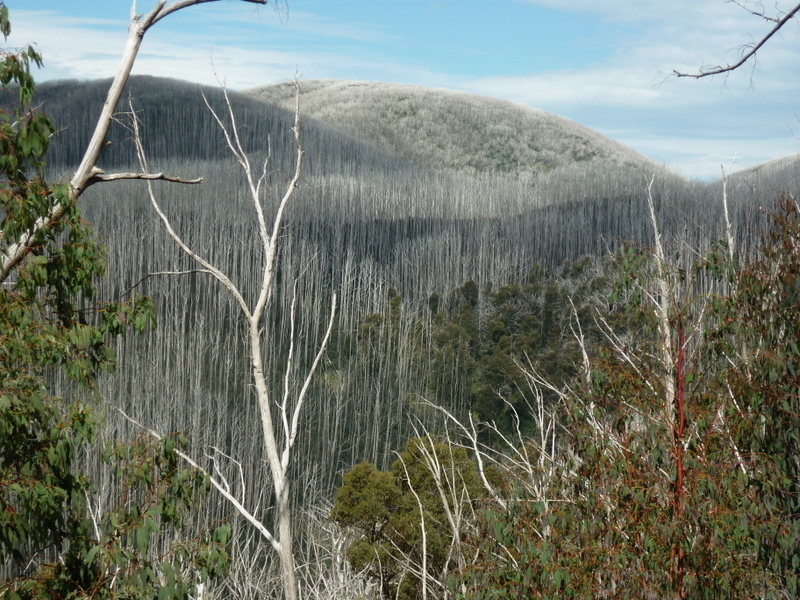 There are millions of dead trees from the 2003 bushfire. It will take a generation for them to regrow. 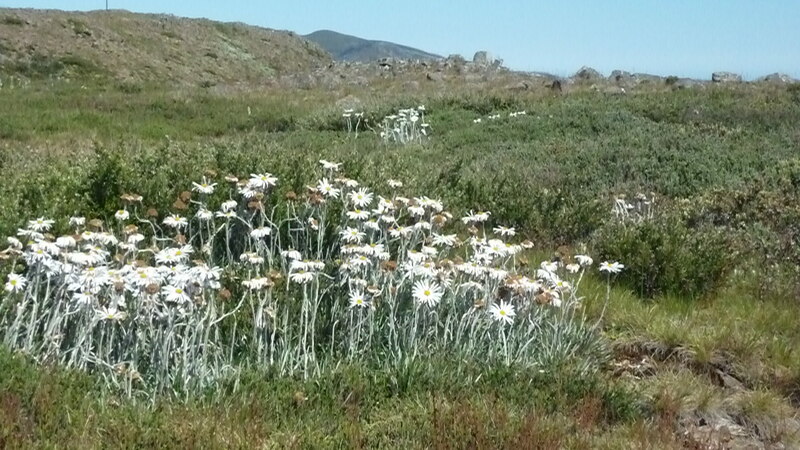 Spring wild Daisies on the High Country above Falls Creek. There was no snow at Falls Creek (it is early summer in Australia) but walking among the wild flowers and taking in the mountain views in the high country was a real tonic. We stayed in a lodge, which was much more interesting than a motel. It was an instant community, with group meals and lots of talk about where to go and what to see. So, what’s the first story of 2011? Hot on the heels of my Future Dialysis post late last year, comes the first blossom of that new BigD reality: an implantable artificial kidney that could be with us within 5-7 years. It’s happening at the University of California San Francisco, where researchers recently unveiled a prototype model of the first implantable artificial kidney, in a development that one day could end the need for dialysis. The device, which would include thousands of microscopic filters as well as a bioreactor to mimic the metabolic and water-balancing roles of a real kidney, is being developed in a collaborative effort by engineers, biologists and physicians, led by Shuvo Roy, PhD, in the UCSF Department of Bioengineering and Therapeutic Sciences. The prototype has two parts: First, thousands of nanoscale filters take out toxins from the blood. Then, a BioCartridge of kidney cells act like a real human kidney. The kidney cells are a result of recent advances in tissue engineering to grow renal tubule cells to provide other biological functions of a healthy kidney (remember the mouse with the ear on its back?). A model of the implantable bioartificial kidney shows the two-stage system. Thousands of nanoscale filters remove toxins from the blood, while a BioCartridge of renal tubule cells mimics the metabolic and water-balance roles of the human kidney. Unlike dialysis machines, the system runs on the body’s blood pressure — eliminating the need for pumps or an electrical power supply to filter the blood. What is more, it has been shown to work: a Michigan collaborator proved it worked after hooking patients up to a similar external model of the system. However, the implantable prototype isn’t going to be put into a human anytime soon. After animal model experiments, the researchers expect to have this artificial kidney in clinical trials in 5-7 years. There is still a way to go: for example, how to back-flush the filter and change the kidney cells when they wear out without operating? Maybe it will be worn outside the body until the flushing problem can be solved (see my post on the wearable kidney). The interesting thing about this project is that it is one of a growing number of collaborations across scientific disciplines that accelerate the translation of academic research into real solutions for patients, according to Mary Anne Koda-Kimble, PharmD, Dean of the UCSF School of Pharmacy. “This project shows what can be accomplished by teams of scientists with diverse expertise, collaborating to profoundly and more quickly improve the lives of patients worldwide.” You can find the most recent press release about the system here. That’s the way the end of dialysis will come: through collaboration and insights across disciplines. So the way I see it, we need to hang around until about 2016. It may not be exactly like the system shown here, but the days of dialysis are numbered. In the meantime, stay healthy. Then when the time is right, get in the queue and take a number! 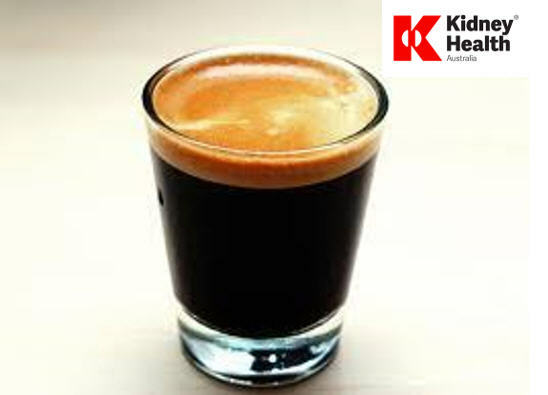 Posted on January 7, 2011 by dialyblog •	This entry was posted in Artificial kidneys, Australia, Holidays & Travelling on dialysis, Living the good life off and on dialysis. Bookmark the permalink. ← Can a blocked fistula cause chest pain? wow …Does it mean it will take 5 – 7 years for Australians as well or only in US. I am very happy to hear that some one is taking care for the dailysis patients as well. I am on dialysis for past 8 years still waiting for a transplant to be done. My mother is in dialysis for past 8 years, how long should we wait for this artificial kidney? Sincerely, Andre.